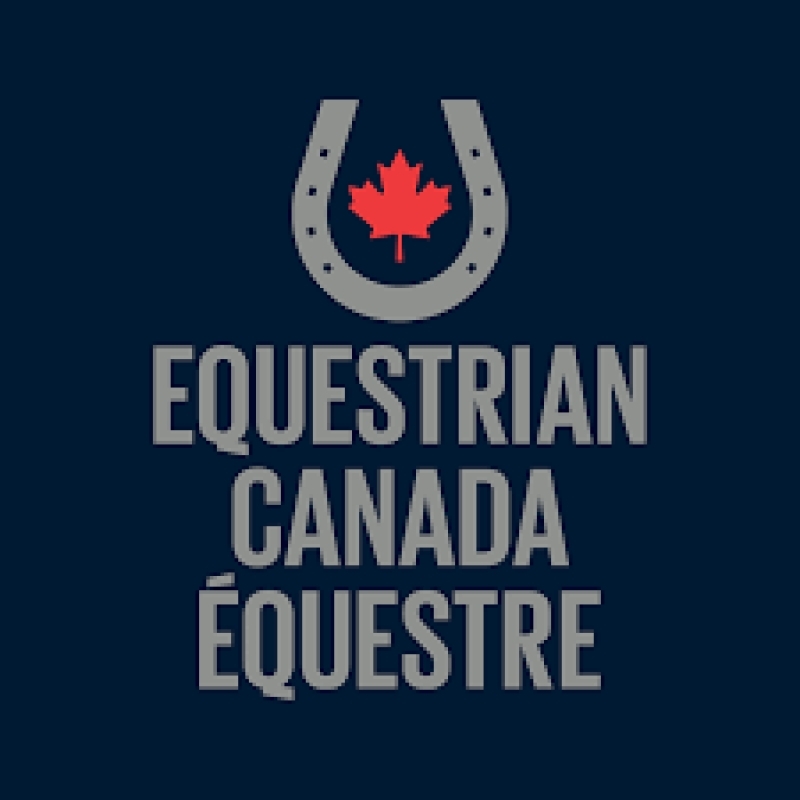 Equestrian Canada (EC) would like to inform the equestrian community on EC’s position regarding Health Canada’s proposed increase to service fees for the review and maintenance of veterinary drugs, effective April 2019. 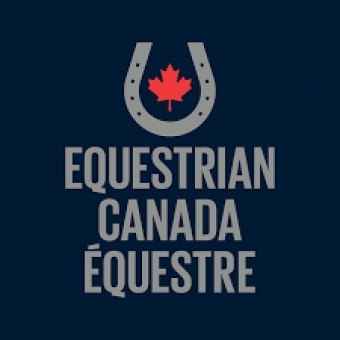 In December 2017, EC was approached by the Canadian Animal Health Institute (CAHI) to provide comments to Health Canada regarding how the proposed changes would affect the Canadian equestrian industry. EC staff collaborated with CAHI, the EC Health & Welfare Committee, as well as Canadian veterinarians to create a statement that was submitted to Health Canada on Jan. 3, 2018. For further information on Health Canada’s proposed changes, read CAHI’s Economic Analysis Report.